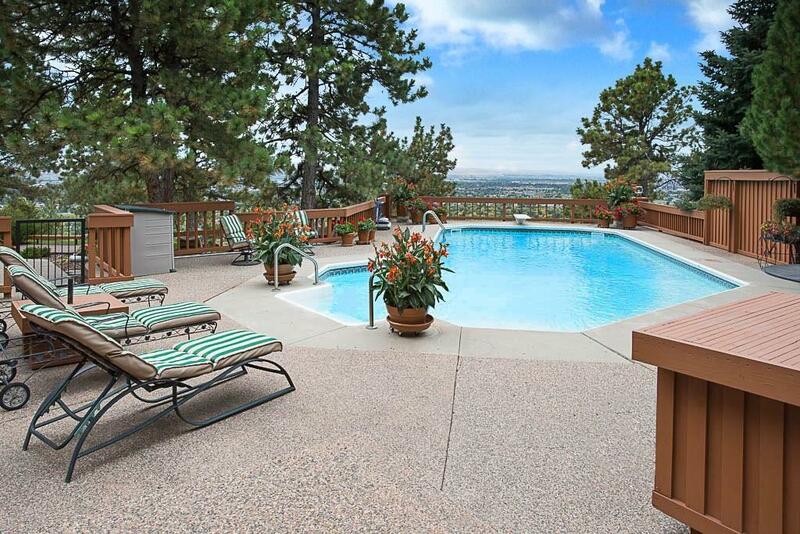 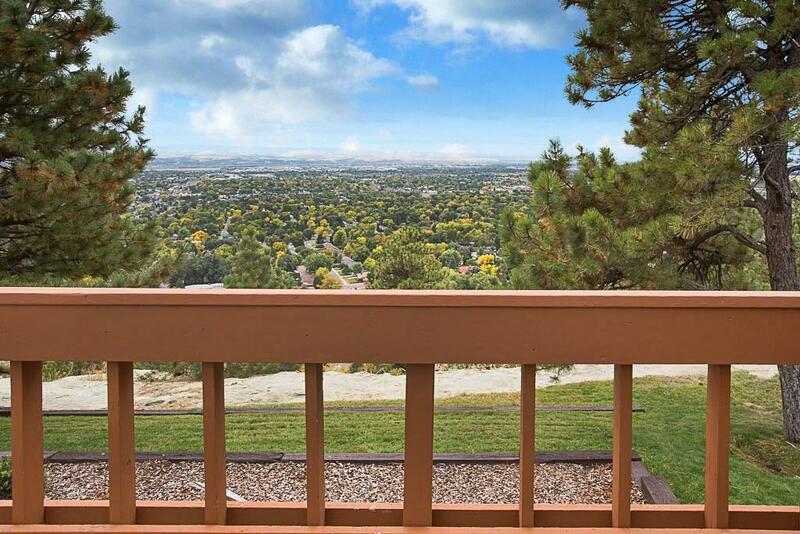 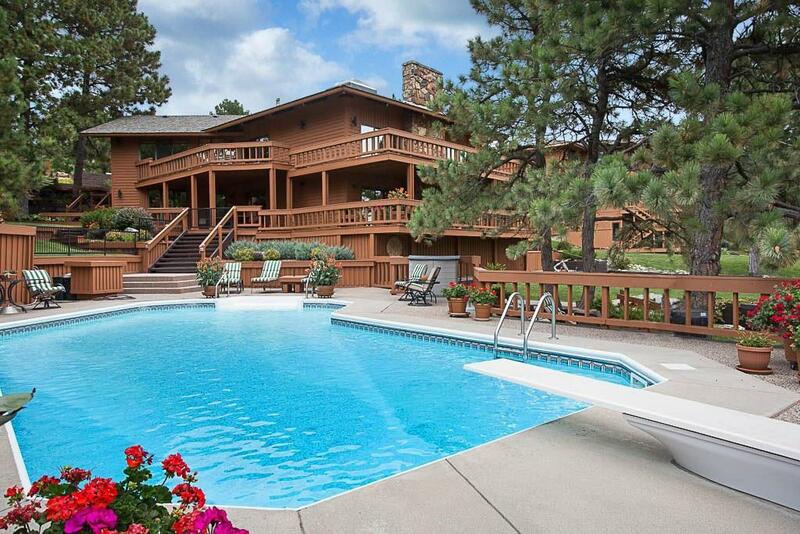 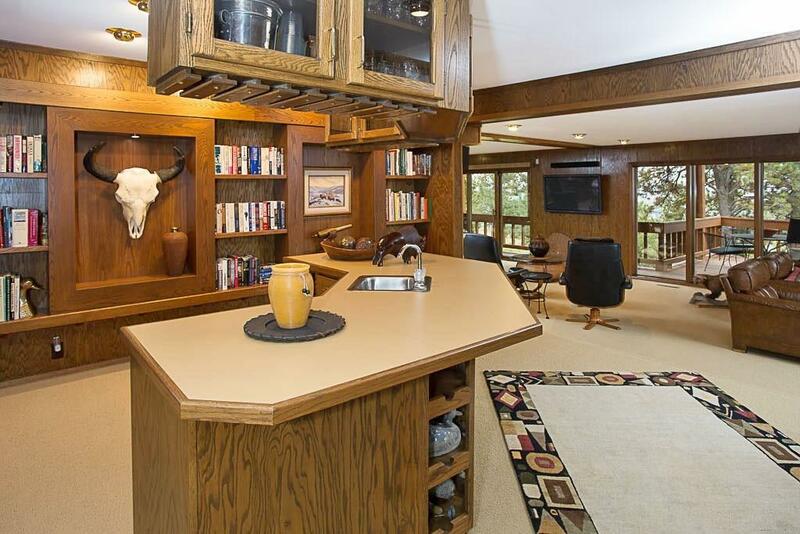 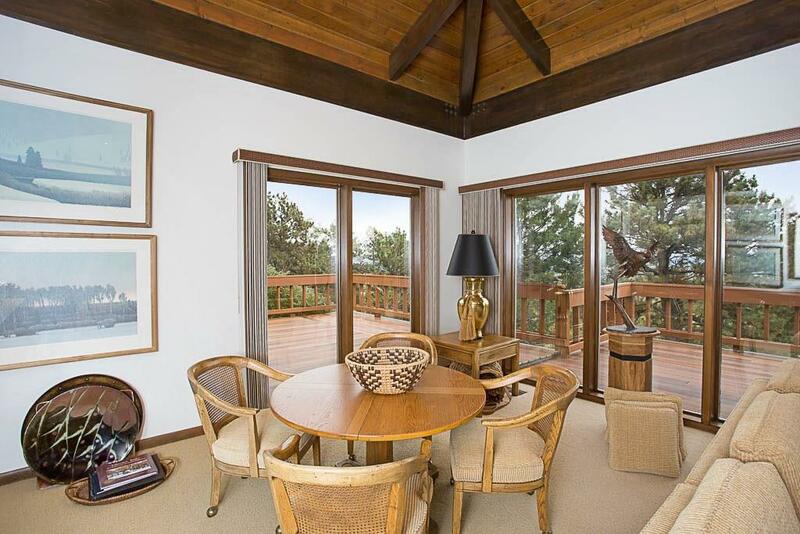 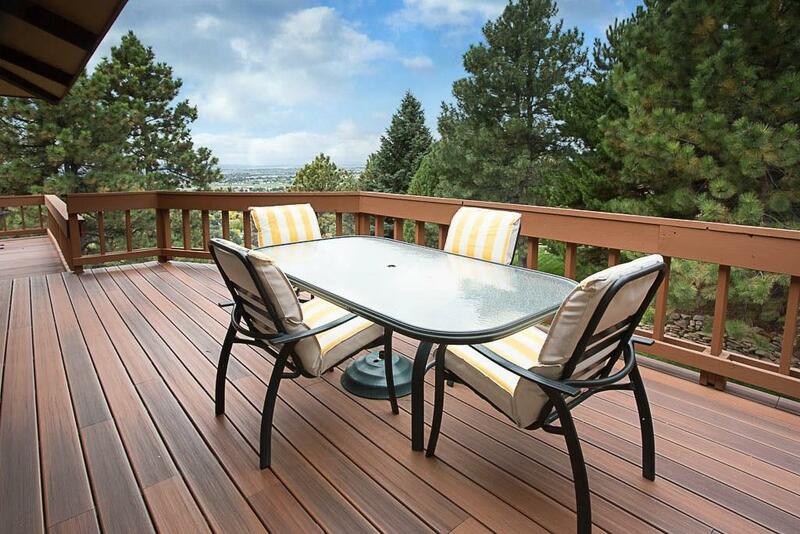 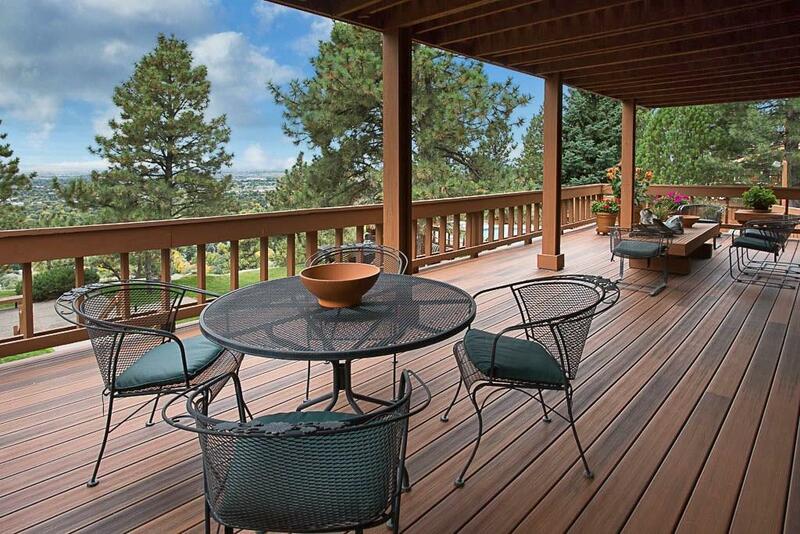 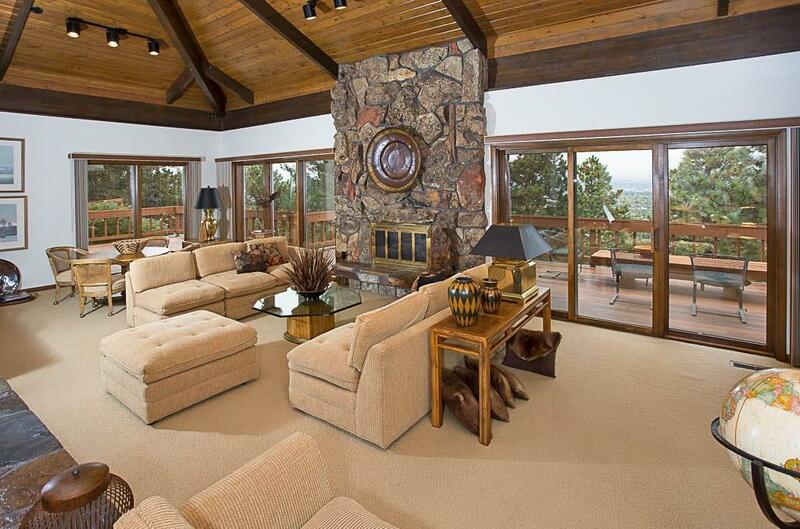 You will fall in love with the views from this beautiful home, made for entertaining. 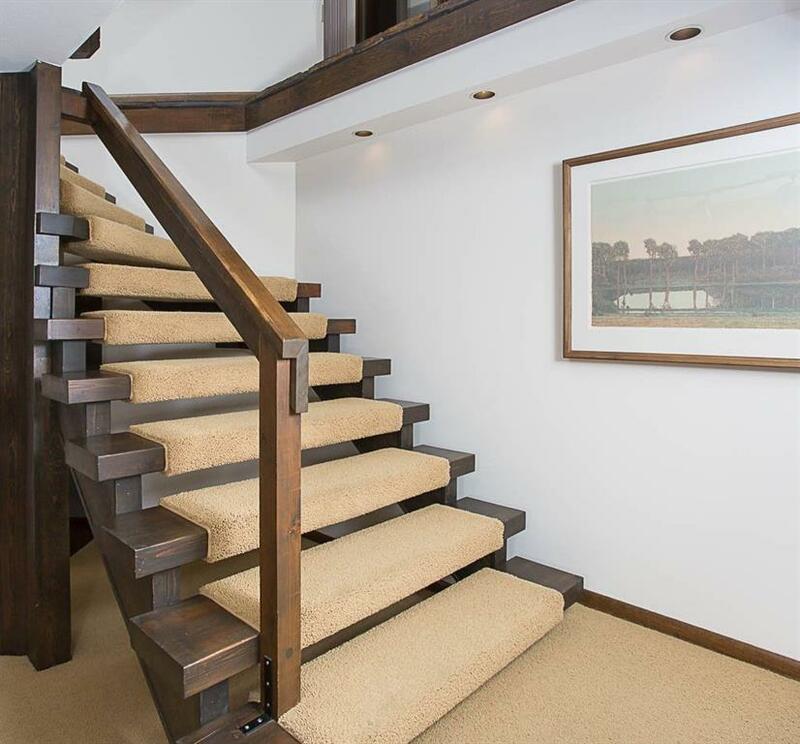 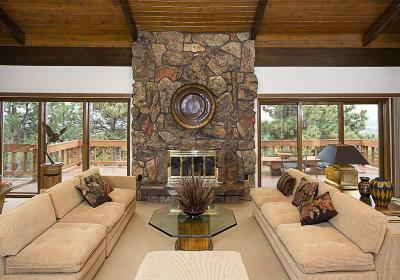 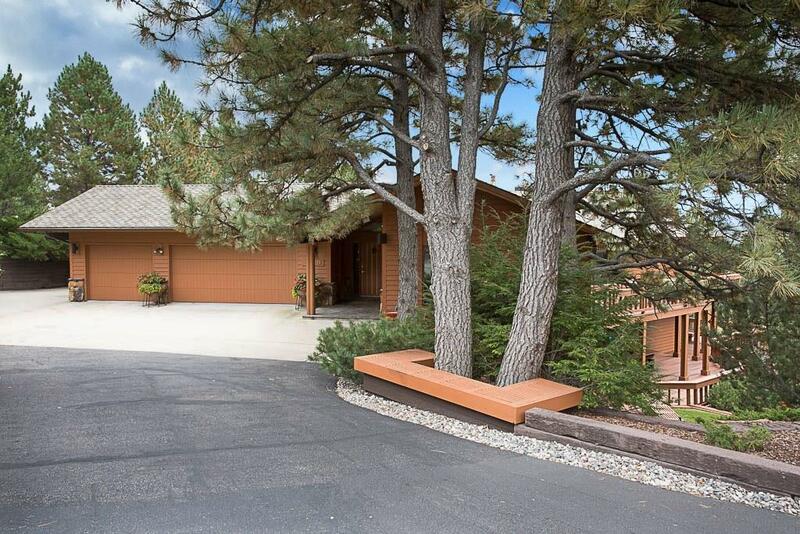 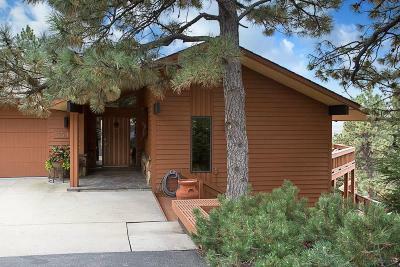 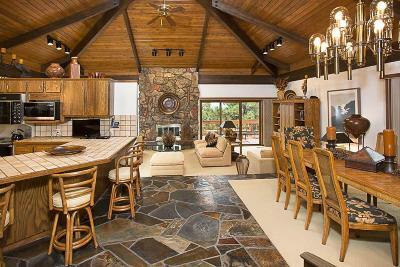 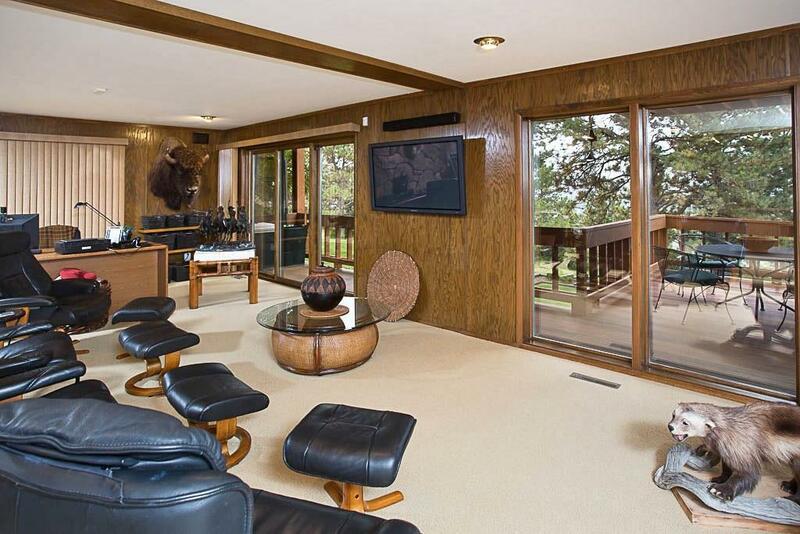 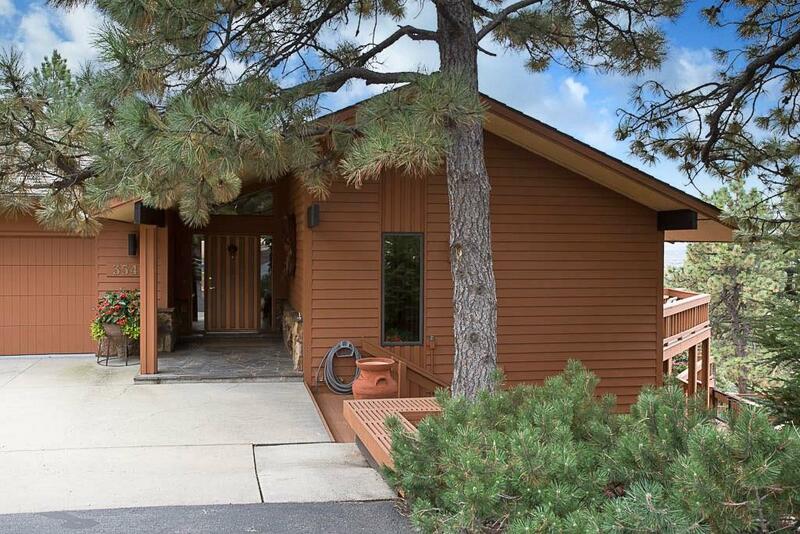 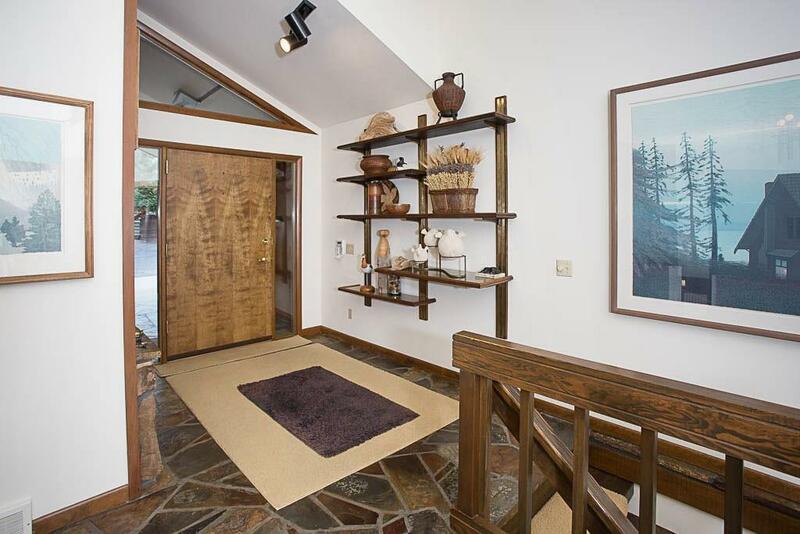 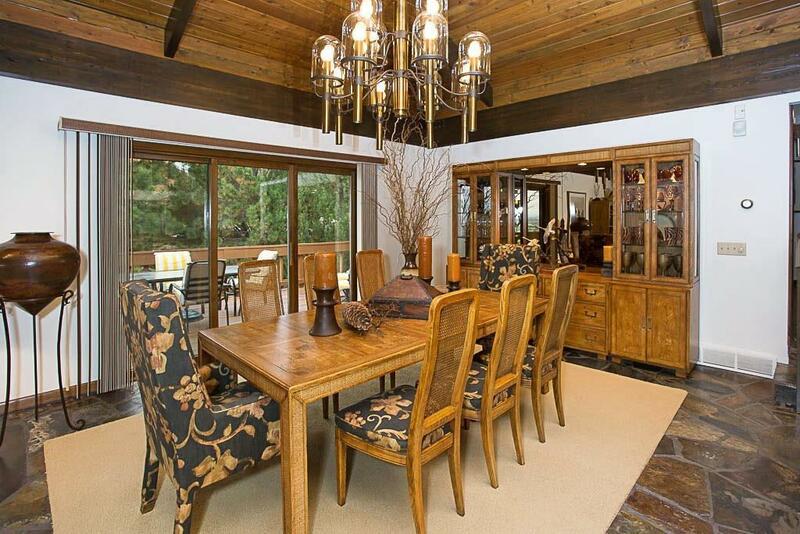 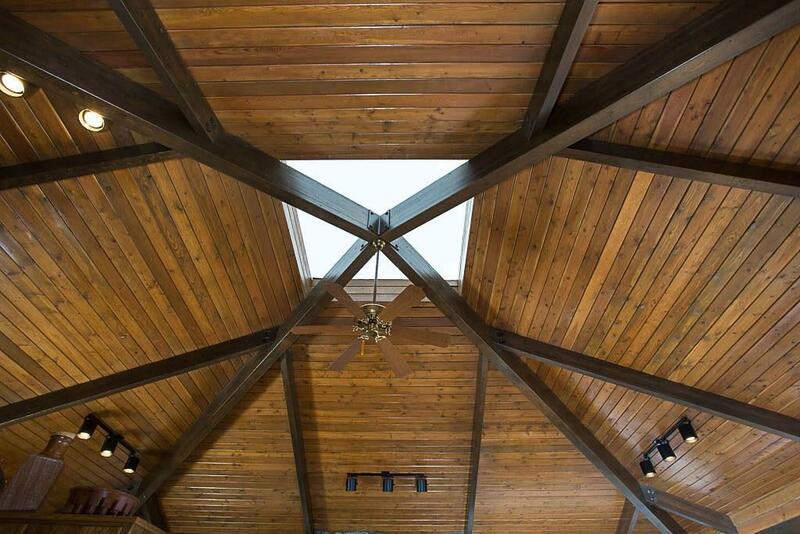 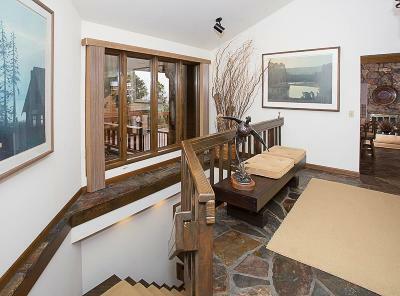 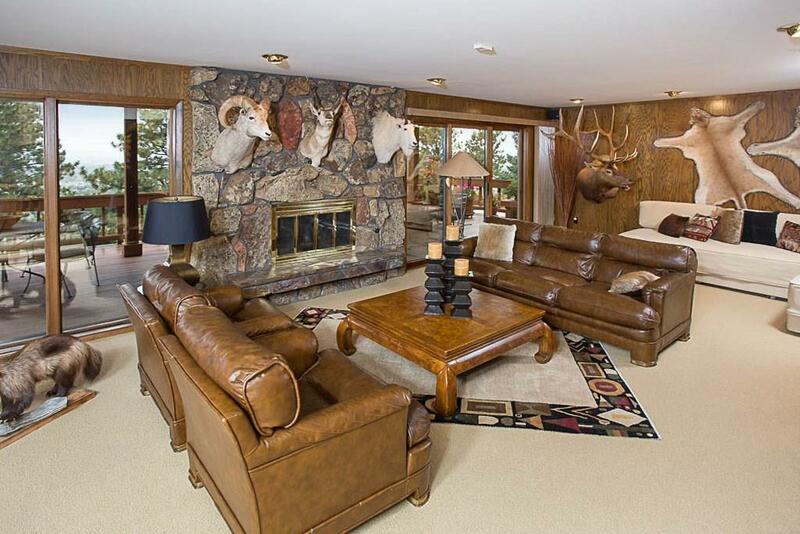 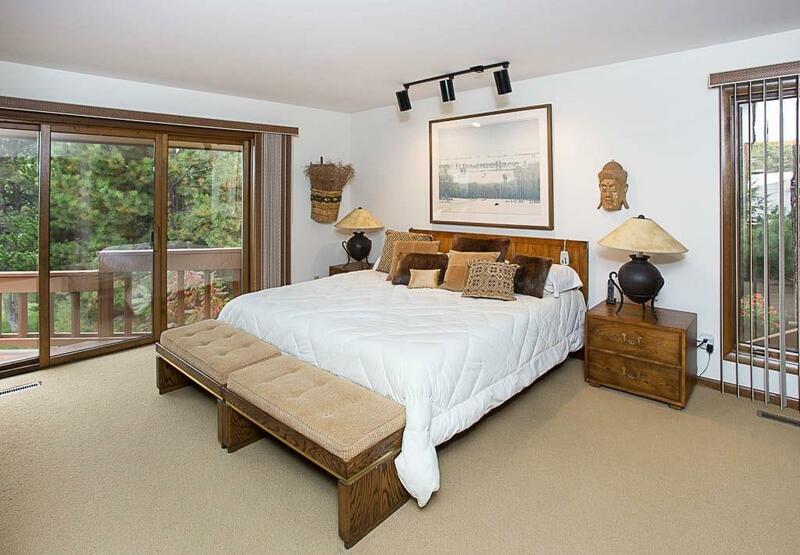 You will feel at home from the moment you walk into this architecturally designed home. 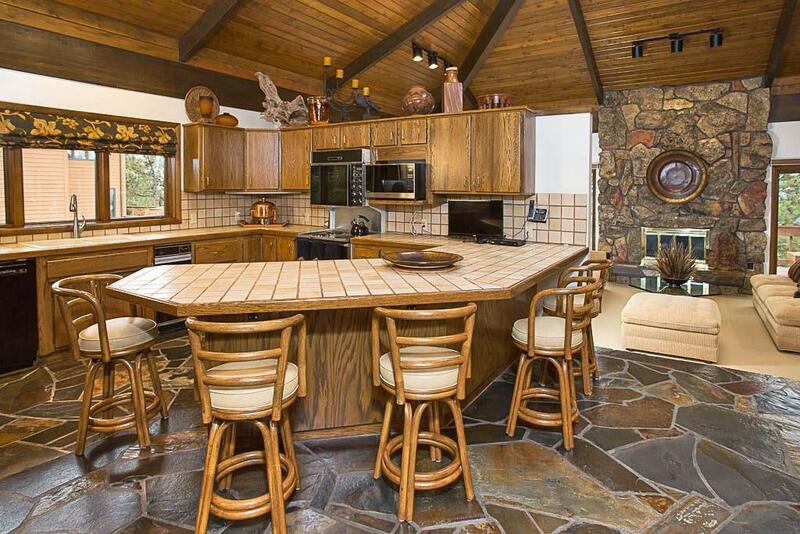 The Idaho Whiskey rock has been used as the flooring on much of the main floor. 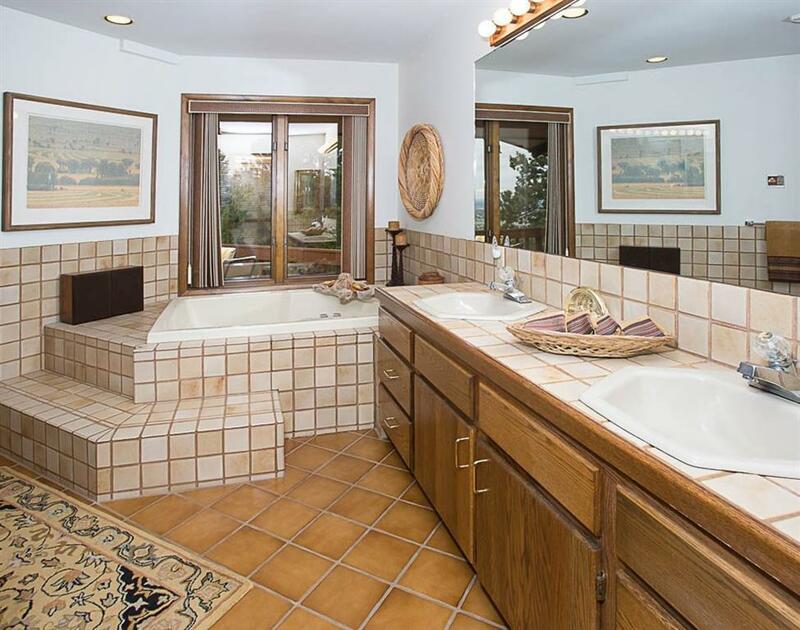 The main floor master bathroom includes a steam shower and Jacuzzi tub with double vanities. 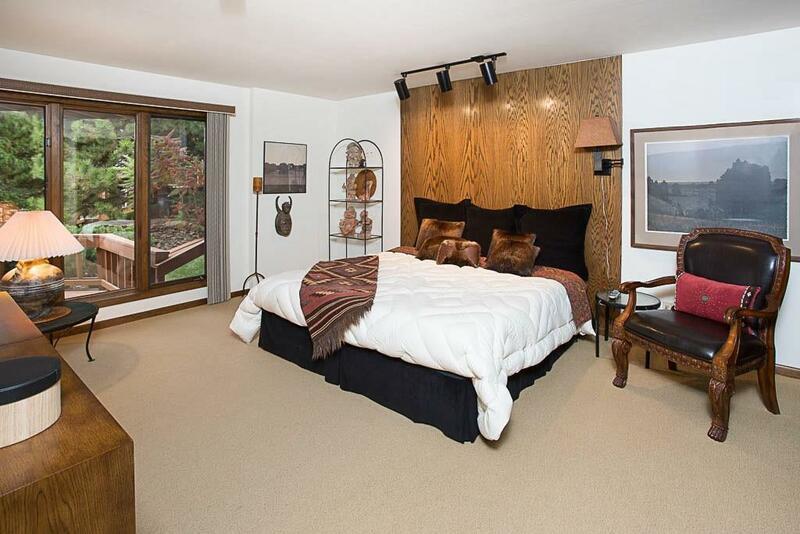 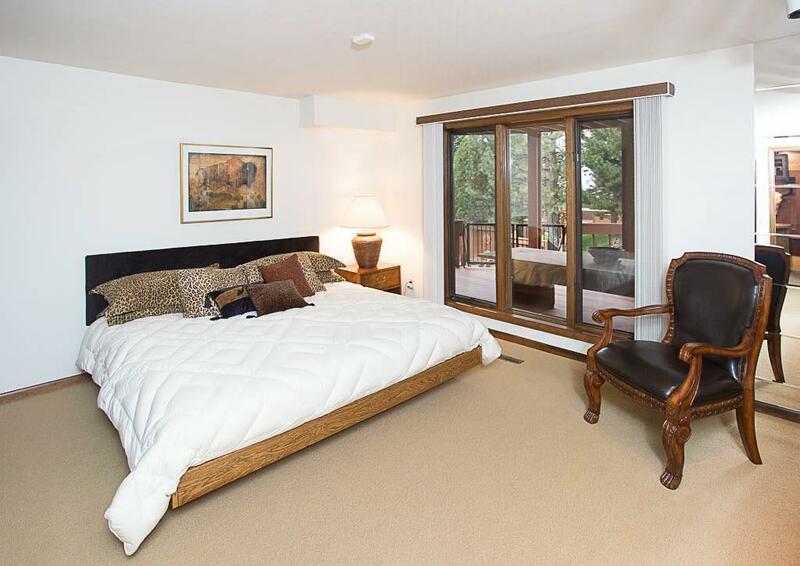 In the basement you will find two additional bedrooms and a large entertaining area. 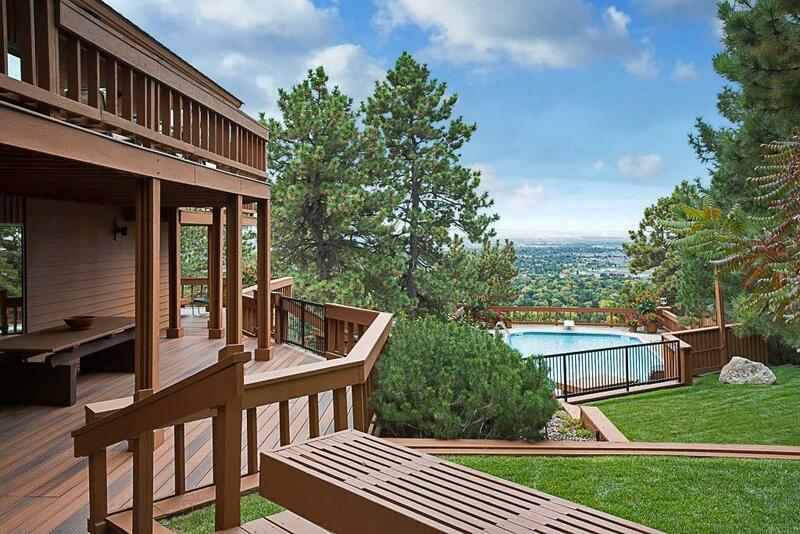 You will enjoy spectacular views from every room of this home. 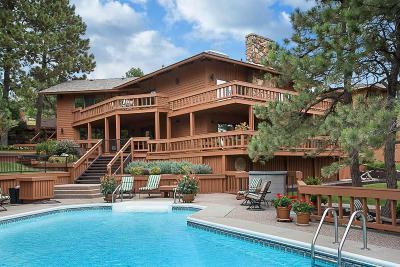 The large lazy-L swimming pool is an immediate focal point, reflecting the early morning sunlight through the pine trees. 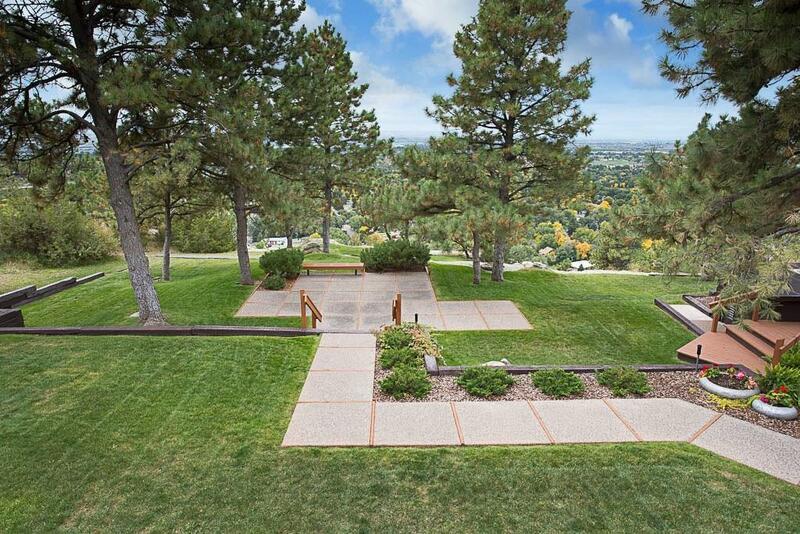 The landscaped yard has five levels each having a setting area for entertaining. 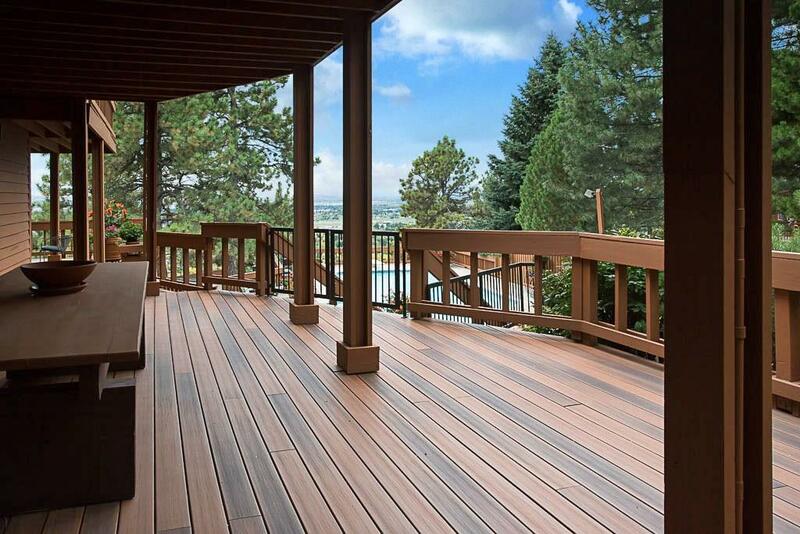 New Trex decking on both levels of deck.